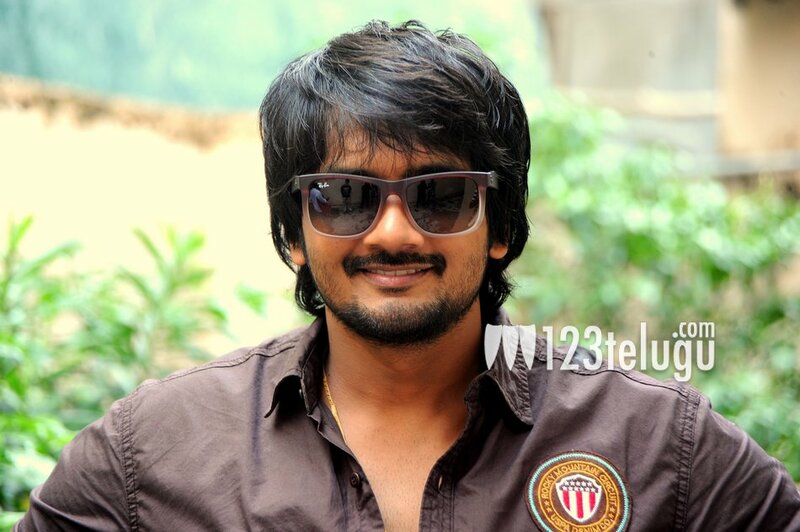 Maverick director Puri Jagan’s brother, Sai Ram Shankar, is known as an actor. He has been trying to make a mark as a hero for quite a while now. But before he took up acting, he worked in the direction department. In a recent interview given to a leading Telugu daily, Sai Ram Shankar was asked about his direction plans. “I will definitely direct a film. But before that, I must prove myself as an actor. I need to earn some money as an actor. After I earn enough money to produce a film, I will take up direction. If anything goes wrong, it will be my money. I do not want to gamble with the money of other people”, he said. Sai Ram Shankar will be seen in director Teja’s ‘1000 Abaddhalu’. The movie is getting ready for a release on August 15. Esther will be seen as the heroine in this movie.